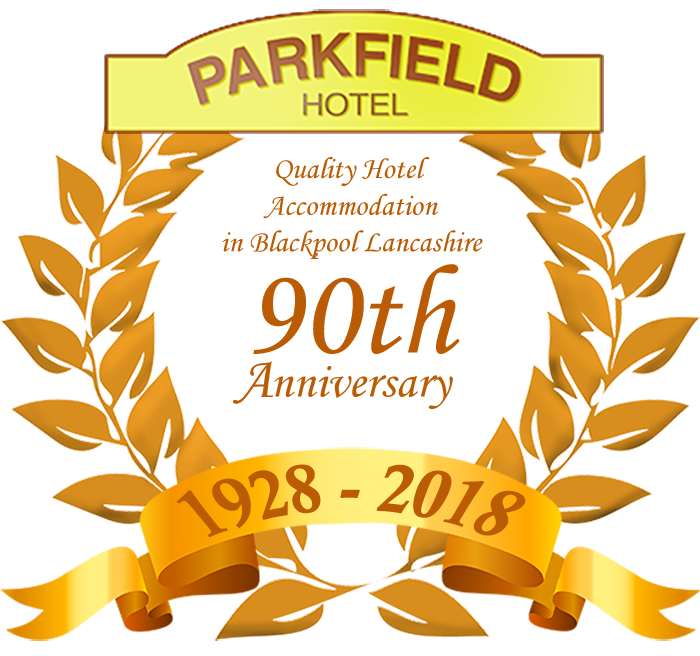 Here at the Parkfield Hotel we provide friendly hotel accommodation, situated 2 minutes from Blackpool Promenade and Blackpool Pleasure Beach, easy access to the Tower and the Shopping Centre via the local bus (bus stop just around the corner) Tram or just stroll away along the fantastic new promenade. 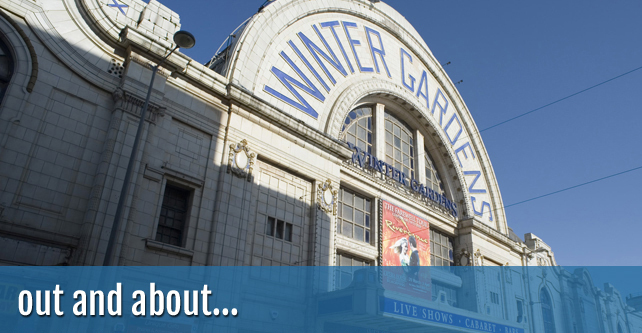 Further afield we have the City of Preston (Just 30 minutes by car), the cosmopolitan City of Manchester, Trafford Shopping Centre, Salford Quays, Southport, Liverpool, Morecambe, the historic city of Lancaster and the Lake District all just a hour by car. 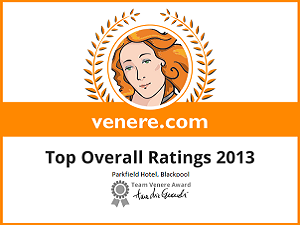 Closer to home are Lytham and St Annes, Fleetwood and its famous market and of course the Freeport Shopping Centre. We are not a large or impersonal hotel and we pride ourselves on being able to provide high quality hotel accommodation at very reasonable rates and, on being able to give you the personal service and attention you deserve on your holiday or short break. 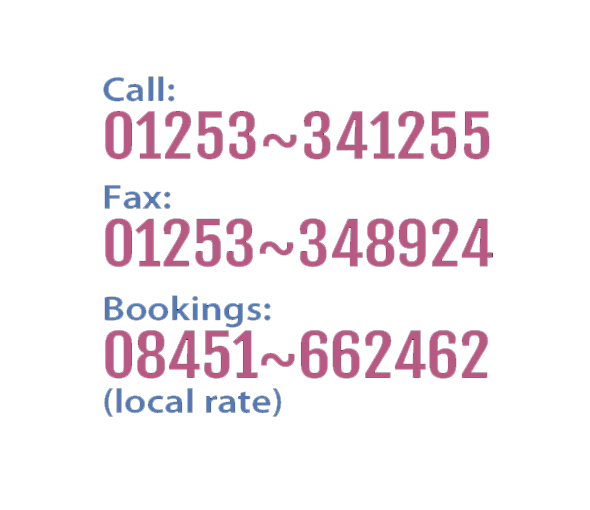 All bedrooms are en-suite, and have duvets, direct dial telephones, hospitality trays. 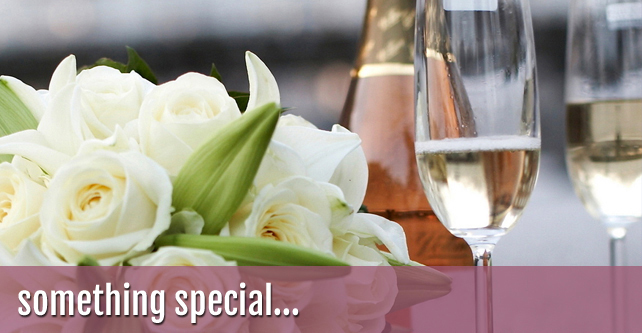 The rooms are tastefully and newly furnished, re-decorated to a high standard. 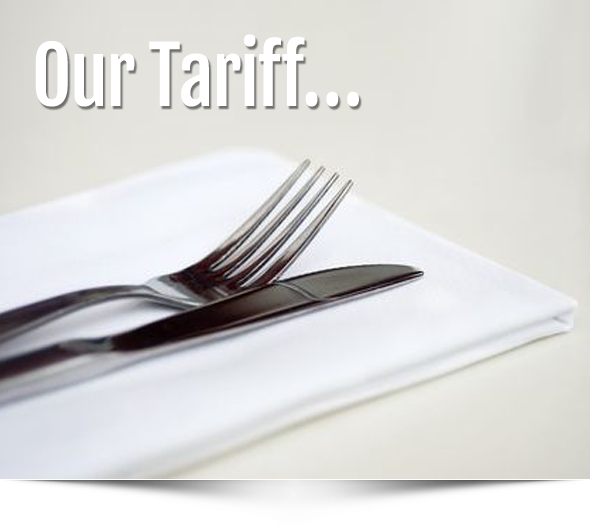 Full central heating, double glazing, duvets, hospitality trays, 22″ wall mounted flat panel LCD digital colour TV’s with freeview as standard (rooms 2, 8 & 9 have 26″) and an electronic digital safe, A secure safe Wi-Fi connection is available in every room. All en-suites have electric showers and razor points. 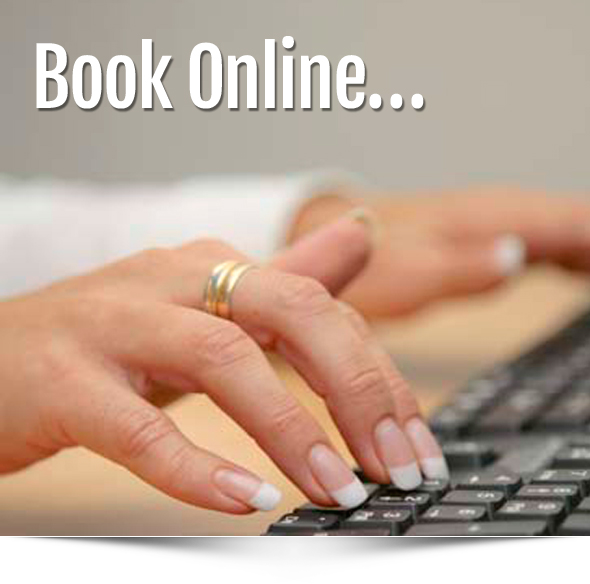 All rooms are serviced daily. We have a cosy air-conditioned bar lounge where you can relax and have a quiet drink and chat with your hosts and fellow guests. With our 60inch wall mounted plasma TV you can enjoy that all-important match, catch your favourite soap, sci-fi or film or even a DVD while enjoying your favourite tipple. A selection of snacks are also available. Or relax in our separate TV lounge offering a huge luxury leather sofa and a 40inch rear projection TV again with freeview. Or enjoy a game in our pool room on our well maintained pool table the choice is yours. Enter the dining room where Steve & Julie will look after you, A huge three course full English Breakfast is included, while evening meals are optional. 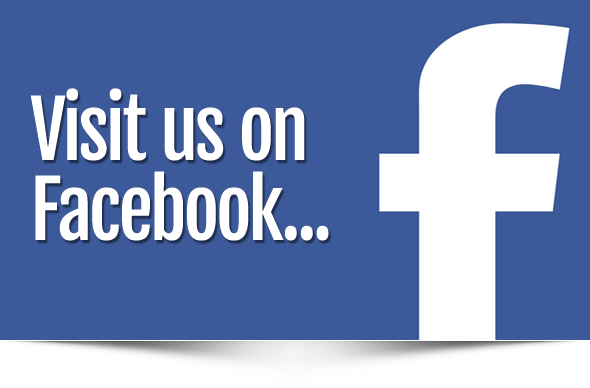 We aim to serve a full range of delicious food to wet everyone’s appetite. 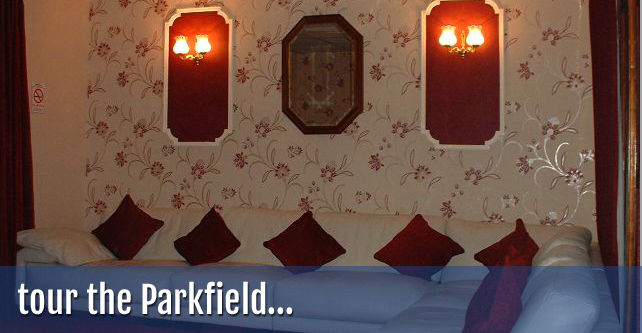 If you have any questions or any special requirements then please contact Parkfield Hotel and we’ll be very happy to help. 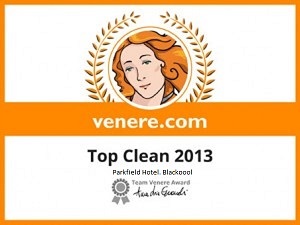 We are proud to announce that we have been awarded the venere.com’s Top Clean award for 2013.
and the Top Overall Ratings award for 2013.